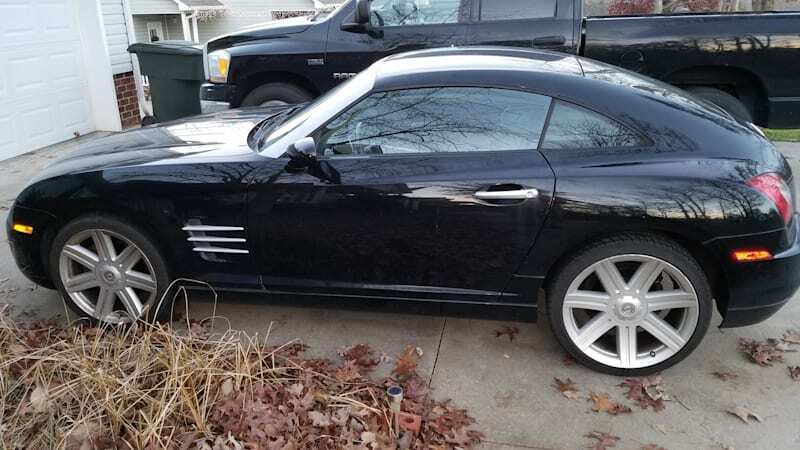 Autoblog sell-it-yourself highlight: 2004 Chrysler Crossfire originally appeared on Autoblog on Wed, 19 Apr 2017 17:44:00 EDT. Please see our terms for use of feeds. Want to sell; have some paint issues. Paint, or sell as-is?